India has become a favorite spot when it comes to cosmetic surgery. Based on the survey done by the International Society of Aesthetic Plastic Surgery (ISAPS), India stands fourth in the number of cosmetic surgeries in a country. Collectively, the surgeries in India account for 4.3% of all procedures carried out globally. This count has increased exponentially over the past few years and could grow even more in the coming times. The widespread demand of this surgery has resulted out of the desire of people to look good. Are both the surgeries same? 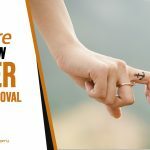 Though cosmetic procedures help one to get rid of dislikes from their body, it is important to understand the procedure that one is going through. 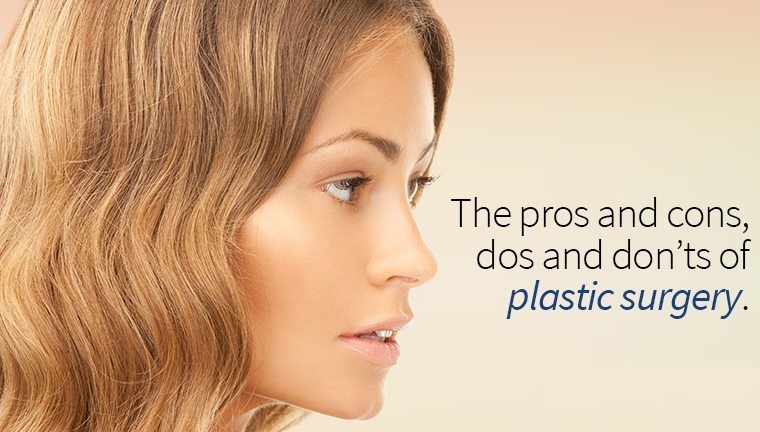 Prior to moving ahead, it is even better to know that in broader terms, both plastic and cosmetic surgeries differ significantly. While cosmetic surgery refers to beautification of one’s visual appearance, plastic surgery aims at improving the defect in one’s appearance. However, since we will be talking about dos and don’ts of surgery without delving deeper into details, here we have used both these terms interchangeably. So, if you are mulling at undergoing plastic surgery, then you should get acquainted with some specific points before taking a final call. It is very necessary to take precautions both before and after the surgery. The preparation contributes a lot towards the end results that you plan to achieve. Here are the few precautionary measures that will help you get the right results from your surgery related glitches. The easiest way to get information about your cosmetic surgery procedure is to search the internet for similar cases to your own. Many online medical forumsexist where people discuss the cosmetic issues they are dealing with. You can gather a lot of useful information from such forums. Some prominent ones may include your personal experiences with surgeons, complications involved in the surgery etc. 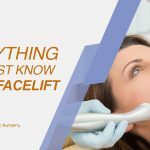 Even though these experiences are unique to people, it is a good place to start and become familiar with the processes.You can also visit the official websites of the concerned surgeon, to get detailed information on several cosmetic procedures, services, and related products. Many surgeons even run YouTube channels where they answer queries and questions from people. These ways of research will help you in finding the right specialist for you. The more information you have, the more educated decision you will be able to take. It is wise to consult more than one surgeon for the cosmetic surgeon that you want to undergo. This will help you in understanding the style and technique that various surgeons adopt. You can then choose the surgeon whose methodology suits you the best. It will make you feel more comfortable throughout the procedure. Your medical history is important for a surgeon to understand any concerned areas and the requisite precautions during the surgery. This complete overview will help in reducing the chances of complications during the procedure. Precautions are important for getting right results from the cosmetic surgery. Hence, make sure to have detailed discussion with your surgeon on the dos and don’ts, both pre and post surgery. This will help accelerate your healing. Following the expert’s advice and a healthy lifestyle will help you keep the results for lifelong. There are no shortcut procedures in cosmetic surgery. Many times people will suggest you non-surgical methods just to get the desired results but these are short-term solutions. The quality of a cosmetic procedure is an indispensable aspect; the better the quality the more price you will have to pay. 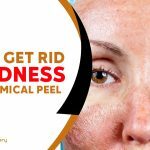 Besides adhering to these dos and don’ts, individual consultations with people who have already undergone cosmetic surgery would be ideal. Hope these points well help you in getting started for your cosmetic surgery. However, make sure that you are a right candidate for the concerned surgery before going under the knife. Do share your experiences with us. 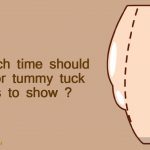 How Much Time Should I Wait For Tummy Tuck Results To Show?